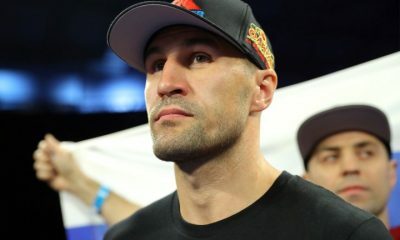 Born on April 2, 1983 in Kopeysk, Sergey Kovalev is a fearsome power puncher who earned his nickname, Krusher, through his tendency to finish his opponents. 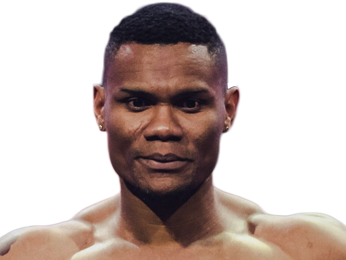 He started training in the sport fairly early on in life at age 11, and three years later he began fighting as an amateur at the 1997 Russian Boxing Junior Championship, where he took home a gold medal. 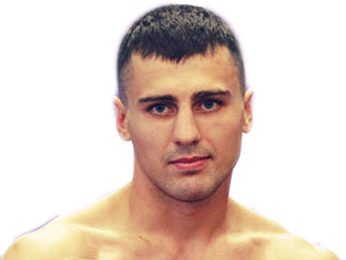 He would go on to win many more amateur medals on his way to a record of 195-18 before making the jump to the professional ranks in 2009. 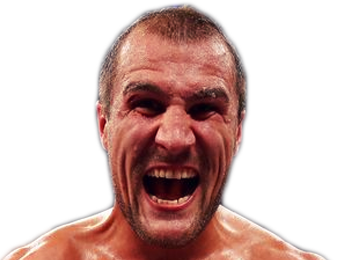 Kovalev had his pro debut on July 25, 2009, and he made it obvious that he had considerable power, stopping Daniel Chavez by TKO in the very first round. 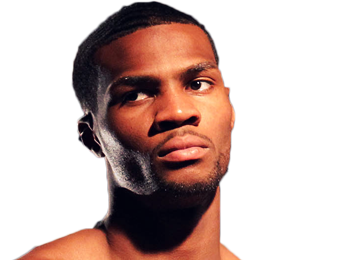 His next fight was another first-round TKO, followed by two stoppages immediately after the first round. Over 2009 and most of 2010, the Russian powerhouse built up a 9-0 record with every win coming by finish in the first or second round. That streak ended on October 9, 2010, when he faced off with Darnell Boone. He got dropped and had to rally back to eventually win a hard-fought split decision. Sergey Kovalev didn’t let that tough fight slow him down, though, as he continued to stay active and win fights, primarily by KO or TKO. 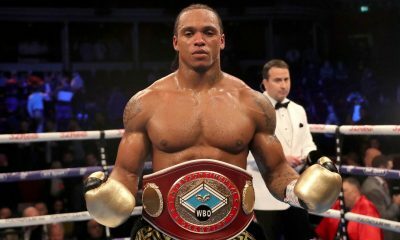 On July 29, 2011, he won his first title, taking the NABA USA light heavyweight belt with his second-round KO over Douglas Otieno Okola. 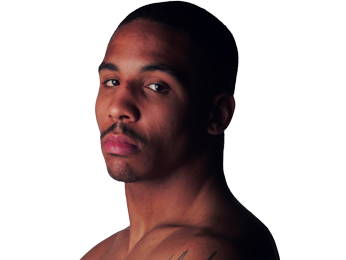 His next fight was controversial, as he stopped Grover Young with a left hook in the second round. 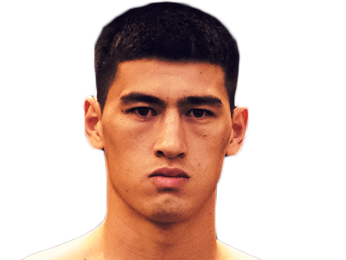 However, the judges ruled that the blow went to the back of the head, and since Young couldn’t continue, the fight was declared a technical draw. 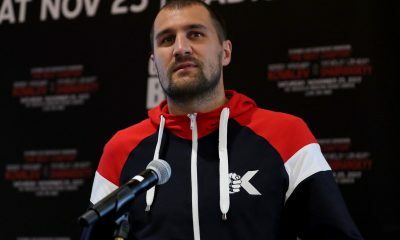 In his next fight, Kovalev fought in Russia for the first time, taking on Roman Simakov for the WBC-ABCO light heavyweight title. 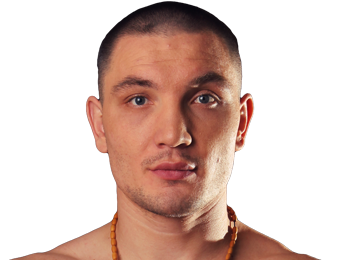 He won the fight by seventh-round TKO, although in a tragic turn of events, Simakov went into a coma and died three days later. 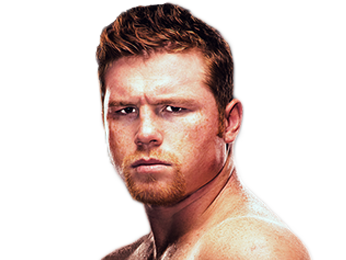 He continued to put together impressive finishes, and by August 17, 2013, he had earned his first opportunity at a world title. 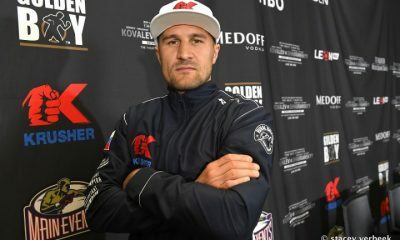 He fought the tough Nathan Cleverly for the WBO light heavyweight belt, and in an excellent performance, Kovalev showcased his power and aggression. He would win in the fourth round by TKO. After three title defenses and three more finishes, he took on boxing legend Bernard Hopkins, who had tried to get into his head with trash talk. That proved to be ineffective against the stoic Russian. Despite being almost 50, Hopkins was crafty enough to make it 12 rounds, but he took a beating in the process. 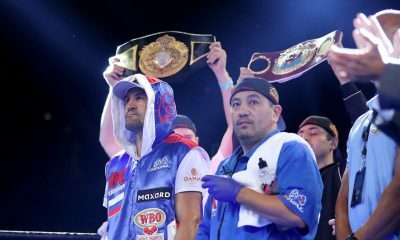 Sergey Kovalev took the unanimous decision and added the WBA and IBF light heavyweight titles to his collection. 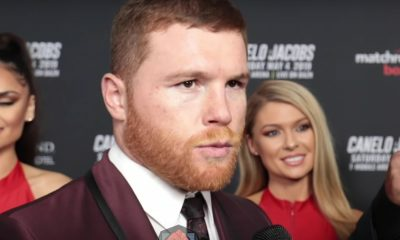 He made four defenses of his belt collection before suffering the first loss of his career, which came against Andre Ward on November 19, 2016. 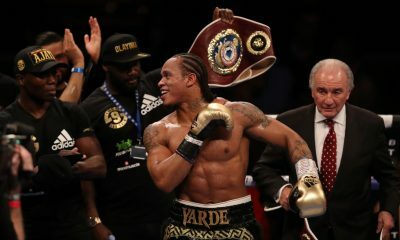 Despite knocking Ward down early in the fight, he dropped a hotly disputed unanimous decision. Many in attendance scored the fight for Kovalev, but the three judges sitting ringside didn’t. 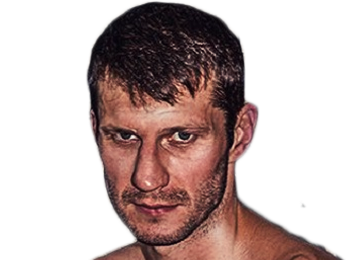 Sorry, no fights sheduled for Sergey Kovalev at the moment, check potential opponents & fights below. 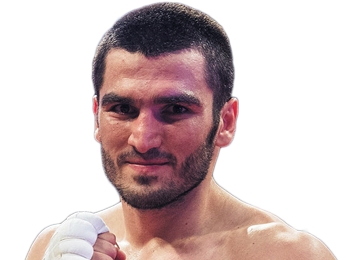 Sorry, we couldn't find any with fights scheduled with odds for Sergey Kovalev, please check back soon. 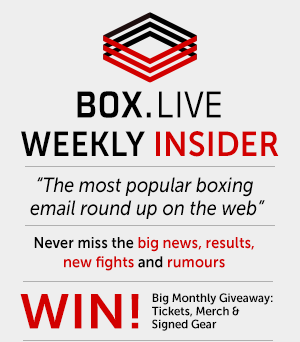 Sorry, we couldn’t find any ticket details for Sergey Kovalev at the moment.